Fortunately it’s still under warranty. Tonight was the night of my son’s choir solo! Yes, my Leica M3 + Undisclosed Lens #1 + ASA (ISO) 1600 Fujifilm. Next week, I’ll have the roll developed and scanned. Good recovery and good luck! A), having just received a D500 and fallen in love with it, I’m troubled. 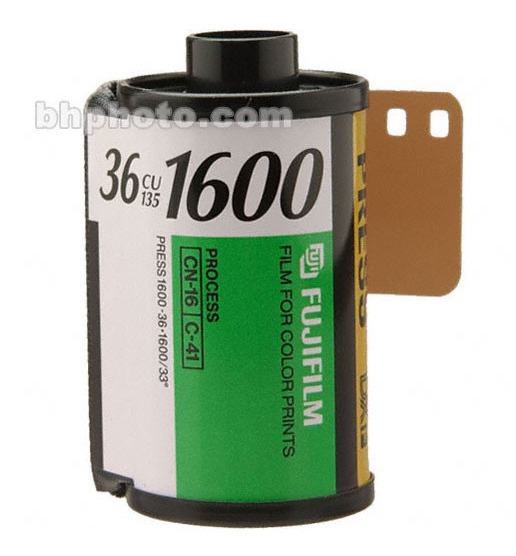 B) ahh, the good old days when ISO1600 was crazy-stupid fast. The last stop of sanity before breaking out the TMAX-3200. I guess we were willing to live with noise (grain) back then in favor of actually capturing an image. Undisclosed lenses are the best lenses. 🙂 Sorry to hear about your camera. These breakdowns are very annoying. I have to admit that I have not yet experienced a camera malfunction. I wonder how long I’ll get away with that. 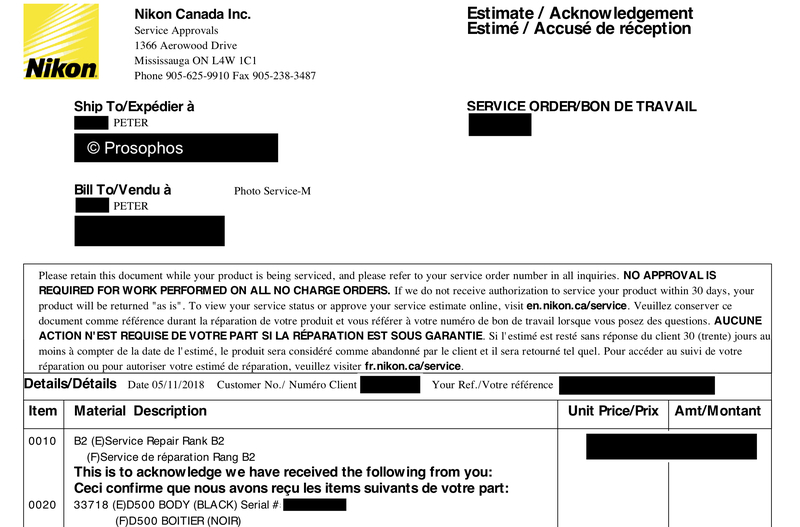 This is the first time I’ve had a Nikon malfunction, but at least it’s still under warranty. By the way, Undisclosed Lens #1 was the first undisclosed lens (of course) and I still use it.